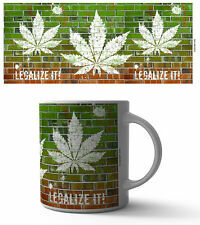 LEGALIZE IT 11 OZ COFFEE MUG TEA CUP BUD SMOKE WEED BLUNT JOINT CBD HEMP REEFER! 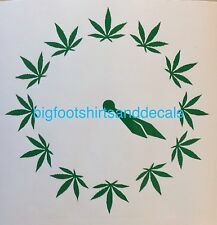 With Sativa buds, Arnica, Emu, camphor. This WORKS!! LOT of 3!!! CBD lip balm! 250 mg CBD, cocoa butter, Watermelon. Great gifts! CBD Bath Bomb Trio- Try all 3 scents & Save!! CBD Bath 90mg -Rose Bathbomb Powder in a Jar- Multiple Baths In 1. CBD Bath 90mg -Unicorn Cupcake Bath Bomb In A Jar- Multiple Bathes In 1! CBD Bathbomb Jar Trio 3-8oz CBD Bath Bombs In A Jar.